Congratulations are in order as member wins at the annual Haelo Film Festival. Lancashire Teaching Hospitals won not one but two awards at the ceremony, this year hosted online, in Improvement Story and Innovative Concept categories at the Haelo Film Festival 2017. On Thursday 16 November 2017, we took to Twitter to join Haelo in their third annual Film Festival. Every year thousands of short films and animations are produced by enthusiastic people in the public sector. The subject matter runs from heroic tales of service improvement to emotional staff and patient stories. Each film carries a message of hope and the possibility of change. Haelo believe that these films have a level of artistry, innovation and heart that deserves recognition. The Haelo Film Awards will showcase outstanding, original and DIY public sector films from across the UK. We joined the celebrations as Lancashire Teaching Hospitals were crowned winners of the Improvement Story and Innovative Concept categories for their films ’24 Hours in Maternity Care’ and ‘Living the Values – Paddy’. 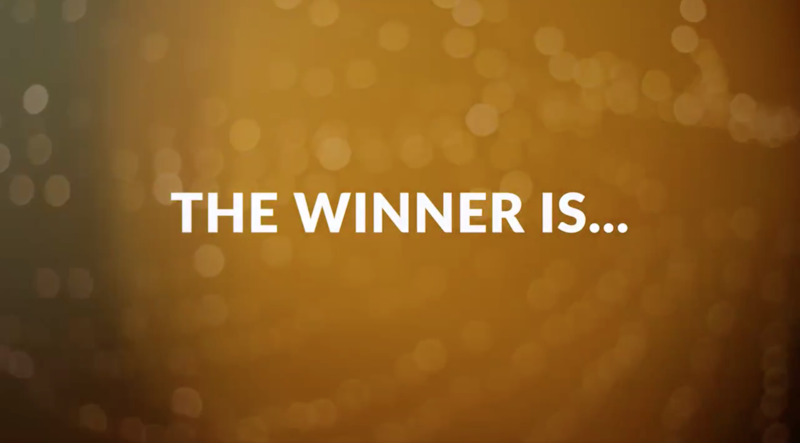 Relive the evening with Haelo’s social media review and watch the winnings films below. Congratulations to all involved at Lancashire Teaching!